Dinner time can be a stressful time for parents. 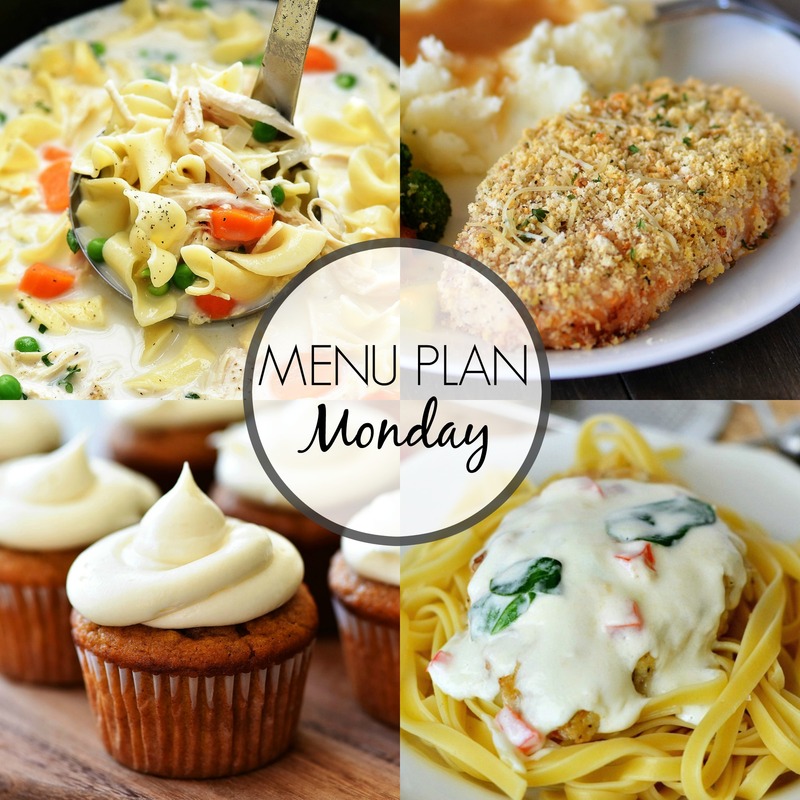 With Menu Plan Monday you don’t have to stress for ideas. 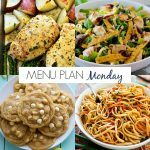 Six dinners and one dessert are on every meal plan! Hello my friends! 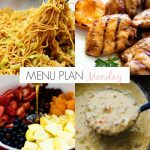 Welcome to another Menu Plan Monday. 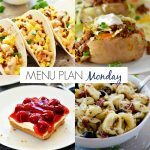 For those of you that are new around here I post a weekly menu plan on every Sunday. 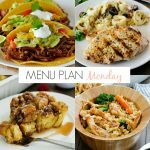 There are always six dinners and one dessert idea for every week. 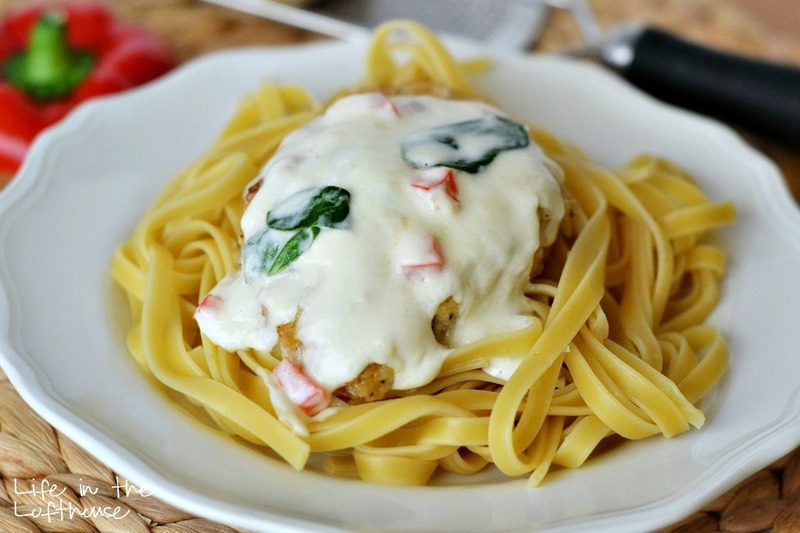 I do these plans because I know that dinner time can be a stressful time for parents. 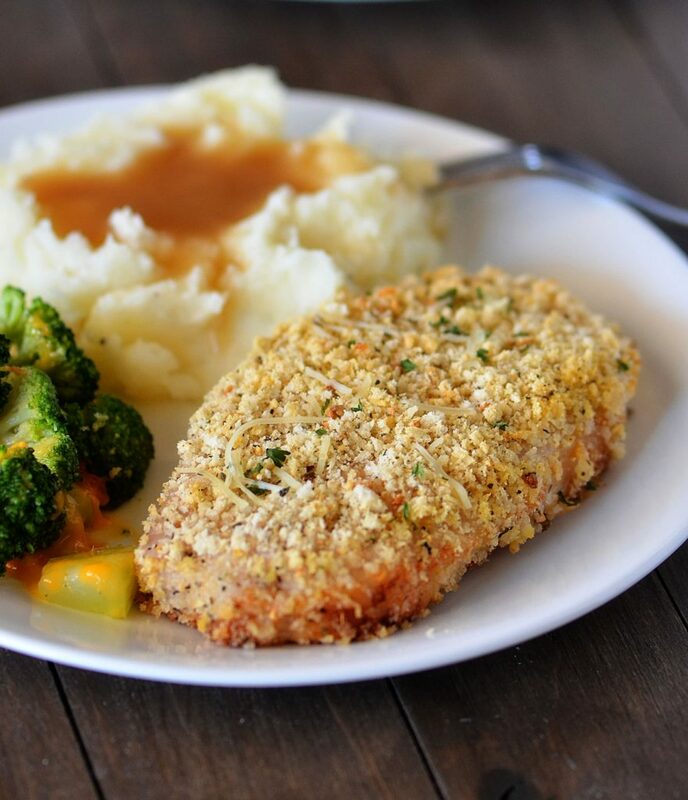 I can’t tell you how many times I have stressed out about what to do for dinner. I was never prepared so we would end up eating fast food a lot. 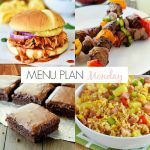 With Menu Plan Monday you don’t have to stress for ideas. 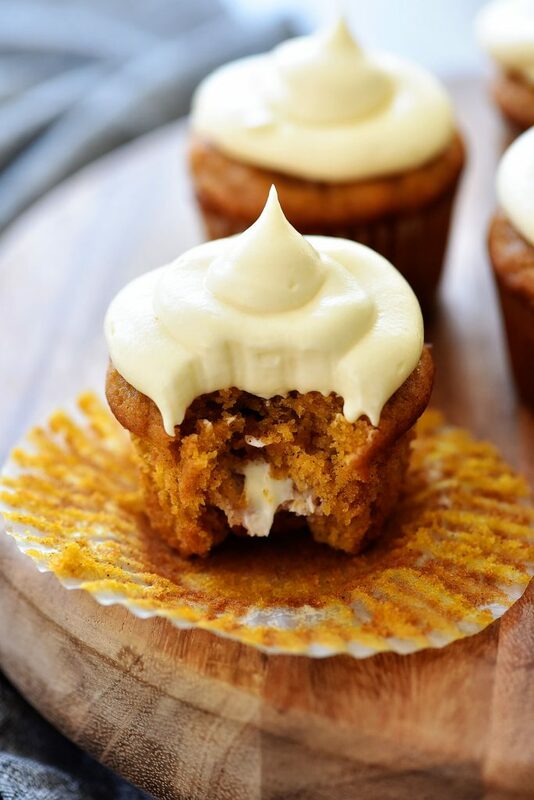 All of these recipes I share are tried and true recipes that I enjoy cooking and my family enjoys eating. You are sure to find something your family would like. These menus are here for you always. 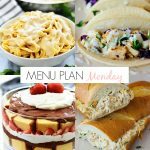 Be sure to check out my Menu Plan Monday page where there is every single menu plan I have ever shared. Whoa. 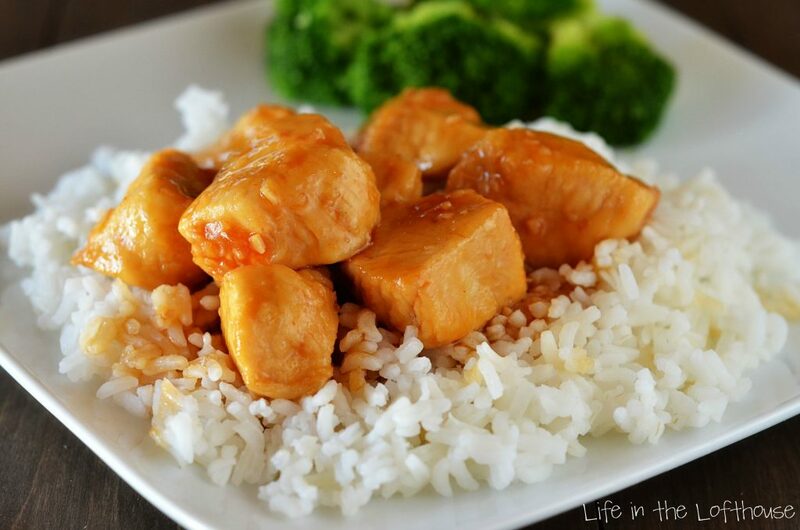 Most of these meals are filled with unhealthy saturated fats. 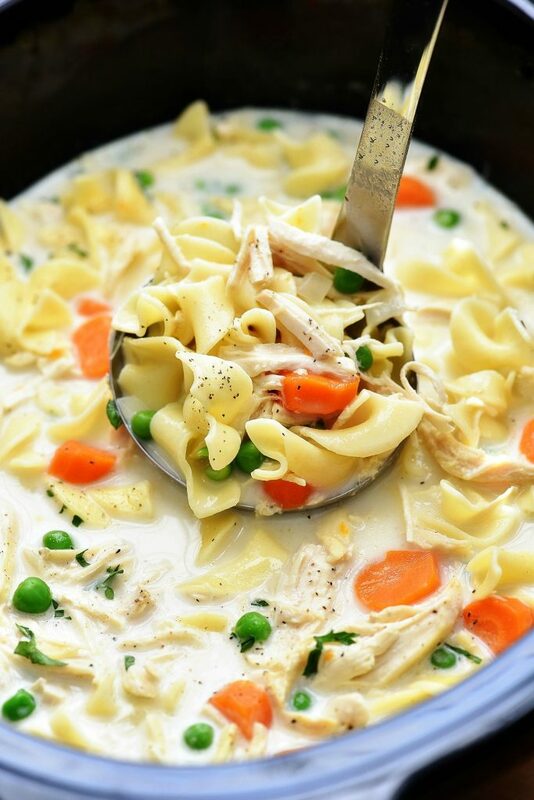 Heavy cream on Monday and again on Tuesday. Cheese on Wednesday, Thursday and Friday. And then cheesecake for dessert this week. I can’t believe anyone would eat that much saturated fat in a week. I certainly don’t . And in this world of so much obesity and type 2 diabetes, healthier choices should be encouraged. 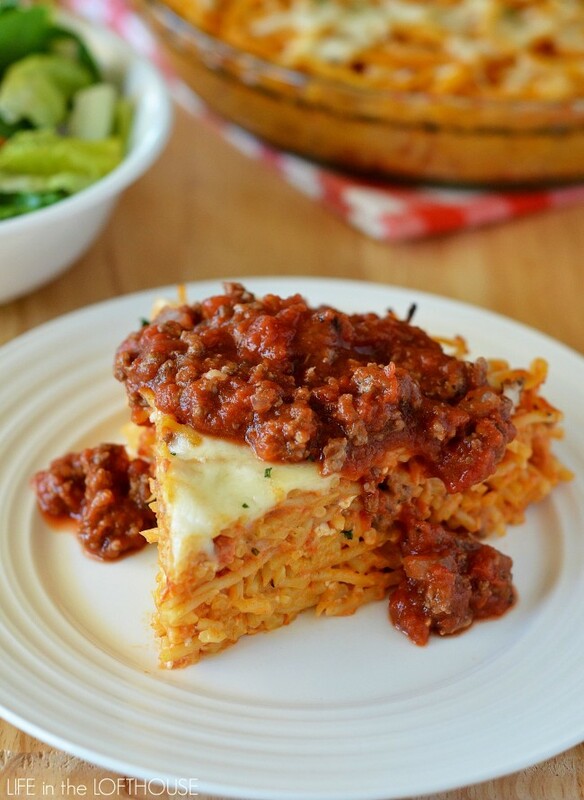 I have no idea who you are but for the love of Pete, simply choose to not make these meals. The mean comments are totally unnecessary.